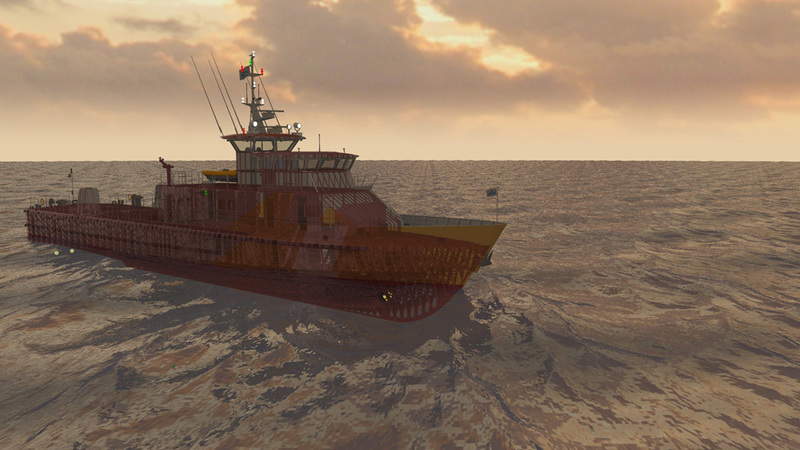 Macduff Ship Design Ltd is able to offer all of its designs as kits. These kits are produced using 3D modelling software which allows us to fully fair our hull models. From this faired hull model plate profiles can be extracted and this information is then used to produce a set of pre-cut, pre- numbered components which are supplied to the prospective builder in a ‘flat pack’ format. A full set of assembly plans are also supplied with the kit, detailing the order in which the components are to be assembled. Macduff Ship Design Ltd has supplied profiling information for vessels from 8 to 60 metres. Where builders have their own CNC cutting facilities Macduff Ship Design Ltd can supply the cutting information and assembly plans only. We would work with the builder to ensure that the plate sizes used in the kit were optimised to suit the burner dimensions. We have successfully supplied cutting information for new vessels from Malaysia to Canada. 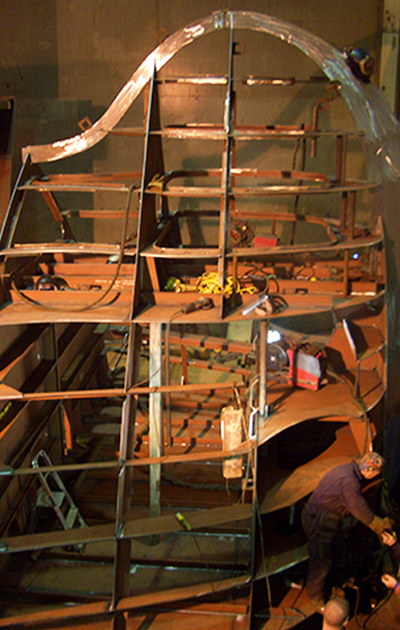 We can also produce parts for conversion work on existing vessels. New parts can be pre-fabricated to suit the new vessel prior to the vessel stopping for work to be carried out, thus limiting costs of build on vessel down time. This technique has been successfully used to fit new above deck structures, new lengthened sections and sponsons to existing vessels. We have also produced kit parts for the production of vessels designed by third parties. 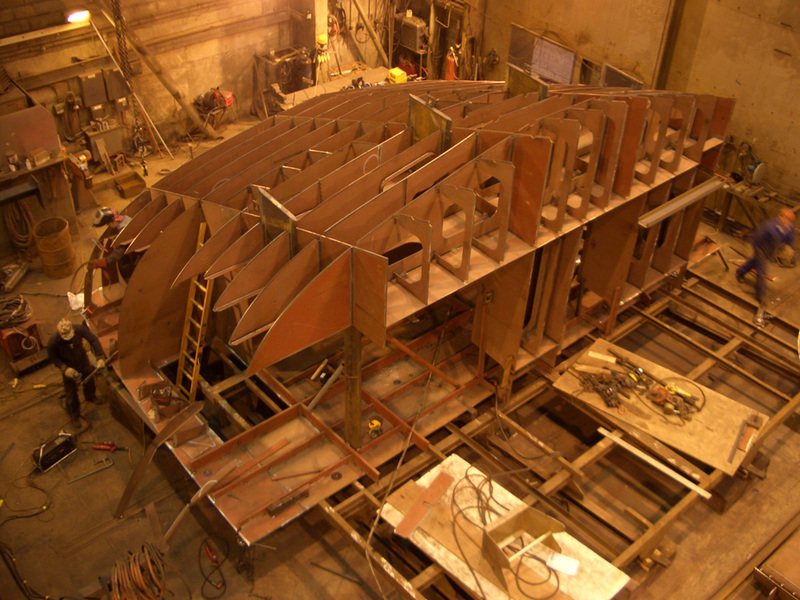 Past projects have included owner-designed accommodation barges for the Thames, and we work with Macduff Shipyards on a regular basis to produce kits for local fishing vessel designs.